Full dinner suit offer ,lots available from stock for immediate hire @£55.Get a 2 piece single breasted dinner suit, complete with plain collar shirt and tie or wing collar and bow tie. Cuff links included & A.D.W ( accidental damage waiver) Add a waistcoat for £20. If several are needed for an event we do offer 5 for 4 on all our suit hires. With the New year well and truly here it can only mean one thing? Yep , bridal fair season has started once again. During January we shall be attending two bridal fairs. The first at The Penventon Park Hotel in Redruth , the second will be with Simply weddings at Truro college. 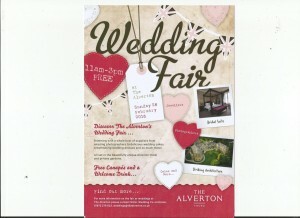 We shall be exhibiting our bridal gowns and our extensive men’s formal hire and retail suits at both fairs. At the Truro fair we will have some dashing male models strutting their stuff on the catwalk in a selection of our men’s suits if you want to have a browse chaps? Come along and talk to the experts. We will be open in between christmas and new year for the following hours. Wednesday 28th December 11 am – 2 pm. Thursday 29th December 11 am – 2 pm. Friday 30th December 11 am – 2 pm. Other times are available by appointment outside these hours. We return to our normal hours on Wednesday 4th January 2017. During December we will be only open 10 am – 4 pm , with appointments available up to 5 pm. We will also be closed on a Wednesday during December , and return to our normal hours in the new year. Christmas opening times are yet to be arranged and I will put another post up when we get back from holiday regarding this. We will be closed for holidays from Monday 14th November to 1st December 2016. We are off to soak up some sun for two weeks , to come back nice and refreshed before the start of the new season. Autumn is well and truly upon us, that can only mean one thing ? The start of Bridal fair season. We shall be displaying a range of our bridal gowns and our extensive men’s formal hire collections. We shall only be attending a couple in October 2016 . The first one will be at The Lands End Hotel on Sunday 2nd October 2016 with Simply weddings details on the link below. If we attend any others this side of Christmas we will let you know. The 2nd one will be at The Peventon Park Hotel in Redruth on Sunday 16th October.Again detail on the link below. 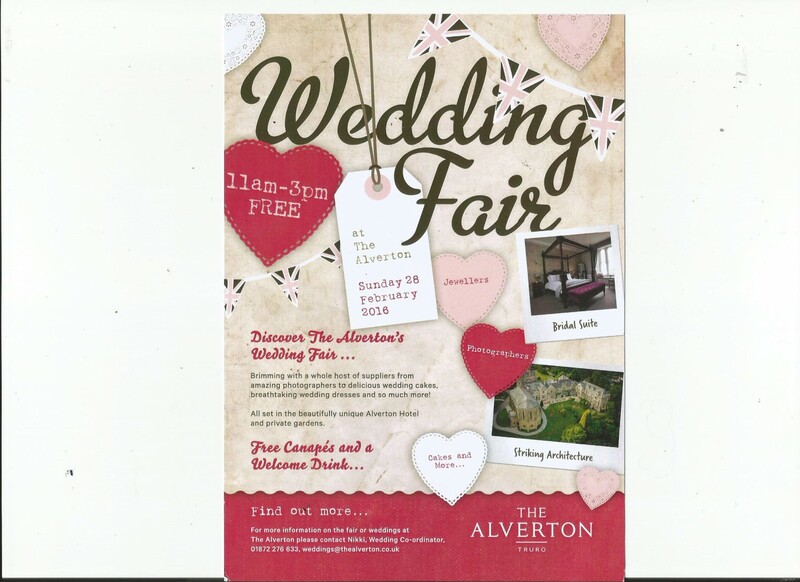 We shall be at The Alverton, Truro bridal fair this Sunday. We shall have a large display of our men’s formal hire to tempt the grooms to be. 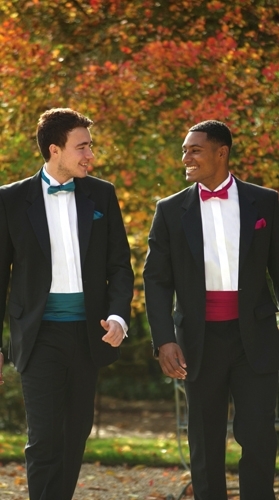 So drag the guys along and get them inspired with Cornwall’s largest collection of men’s formal hire. We have a new bridal gown designer gracing our rails for 2016 . The House of Nicholas is a long established bridal designer trading for over 60 years. Have a look of some of their beautiful gowns on the below link. New 2016 gowns are still to be added to the website. Holiday Closures.We shall be closed for annual holiday between 25th November to 11th December 2016. We shall re-open on Saturday 12th December 2016. A much needed two weeks holiday in the sun is required after an extremely busy year . 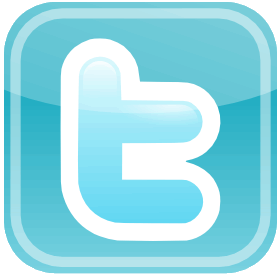 If you need to contact us over this period our answer phone can only hold a few messages so the best way to contact us is by Facebook message the link can be found from our website. If the message is not urgent we will deal with it on our return back to the UK. We are currently closed as we are on holiday except for Saturday 15th November, we will be open 10 am – 5 pm. We reopen as normal on Saturday 22nd November. If you need to contact us please email us or use Facebook message.Appointments can be made for 15th November by the above contacts.